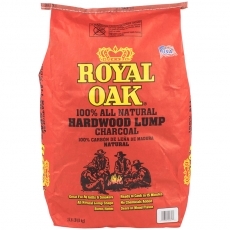 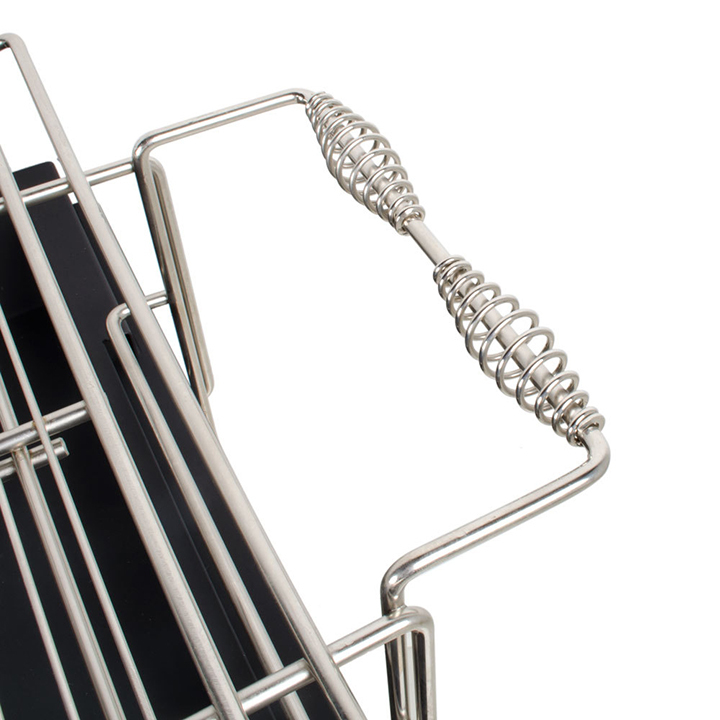 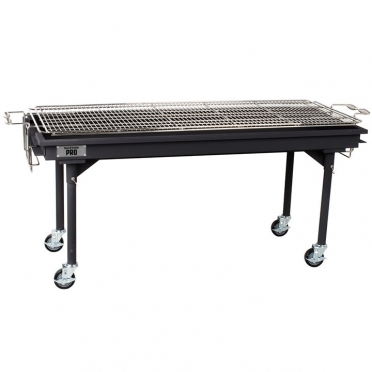 When you need to cook for a big crowd or a small gathering, this charcoal grill will work well. 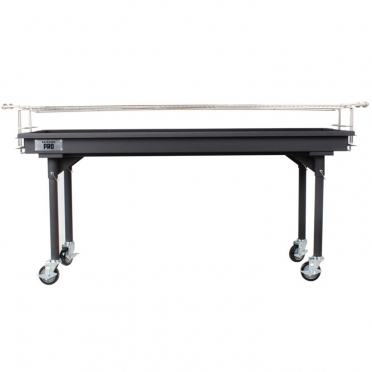 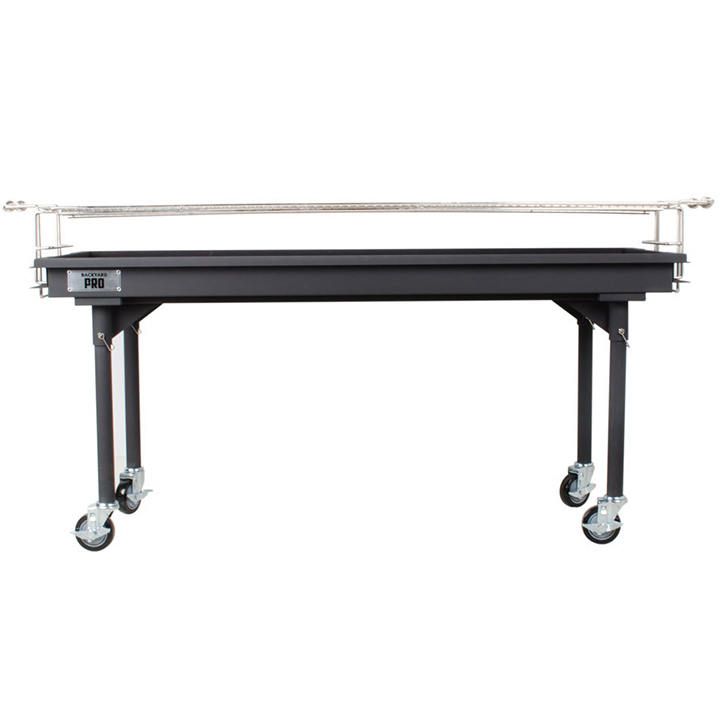 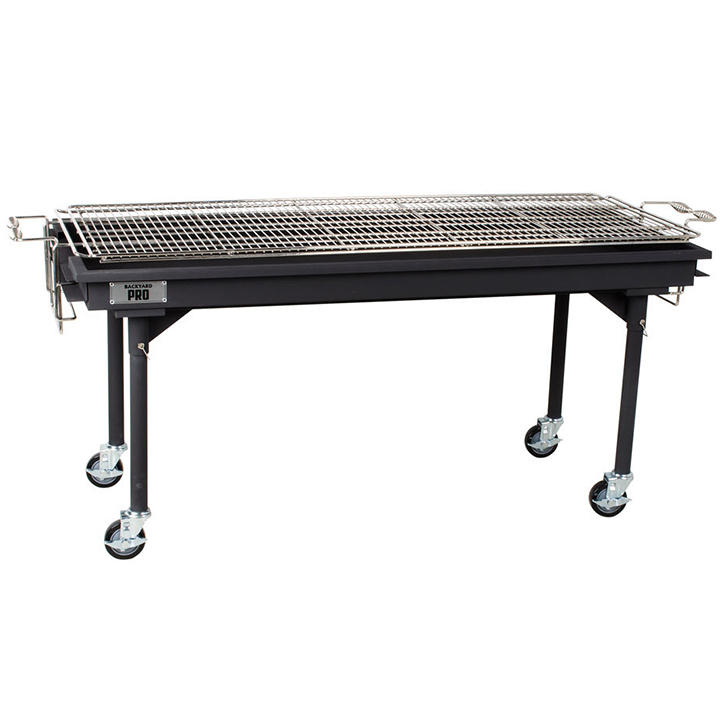 Its sturdy steel construction holds a large amount of food, and the sliding grates can be adjusted to three heights. 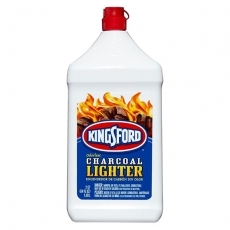 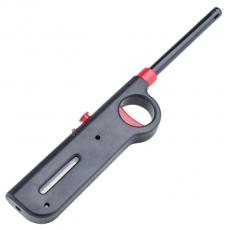 This provides top cooking control. 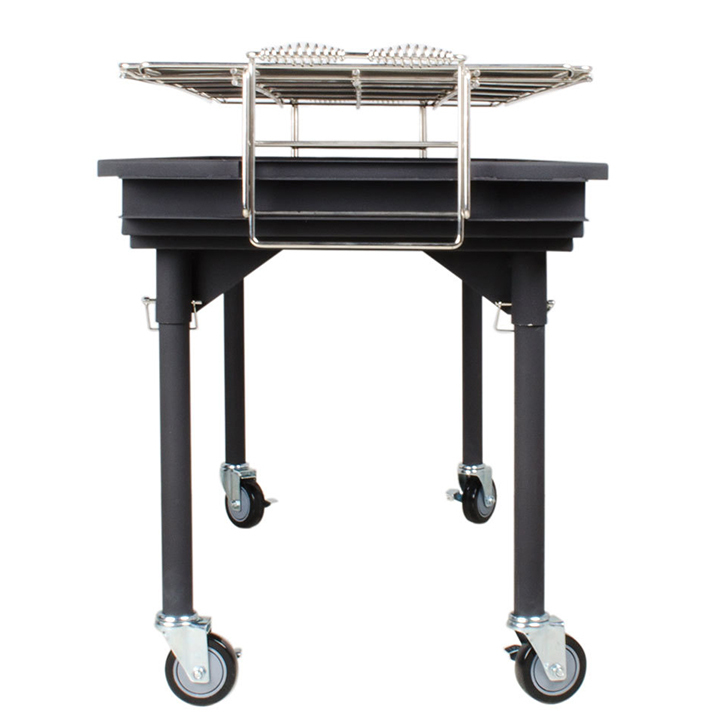 For added convenience, the legs can be removed for easy movement and storage.